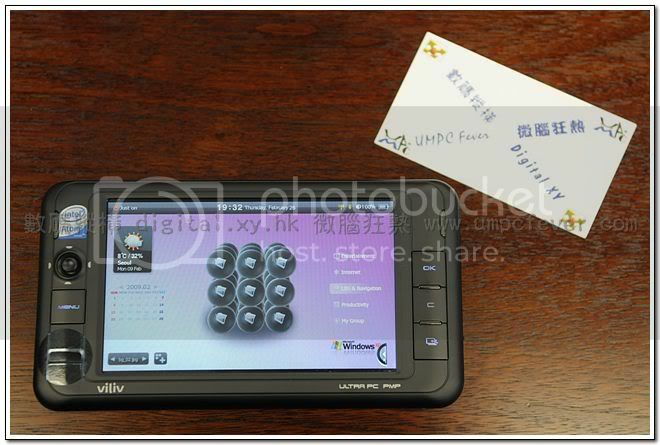 We would like to specially thank to Viliv's Hong Kong dealer Korchina Digital Engineering Ltd. (KDE) giving us the chance to have a quick review on Viliv S5 Premium, the second MID in Hong Kong. 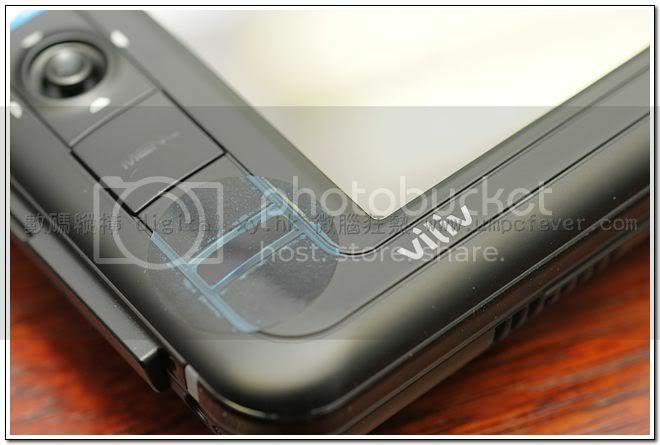 Viliv S5 Premium is a small, light and compact MID that providing the true Windows XP experience to us! Viliv S5 Premium configures Intel Atom Z520 (1.33GHz) processor, 1Gb of RAM, 60Gb hard-driver, 4.8 inches 1024 x 600 touch screen, 22.9 wh battery and GPS hardwares. Representative of KDE expressed the above configurations would be the selling specification of S5 in Hong Kong.